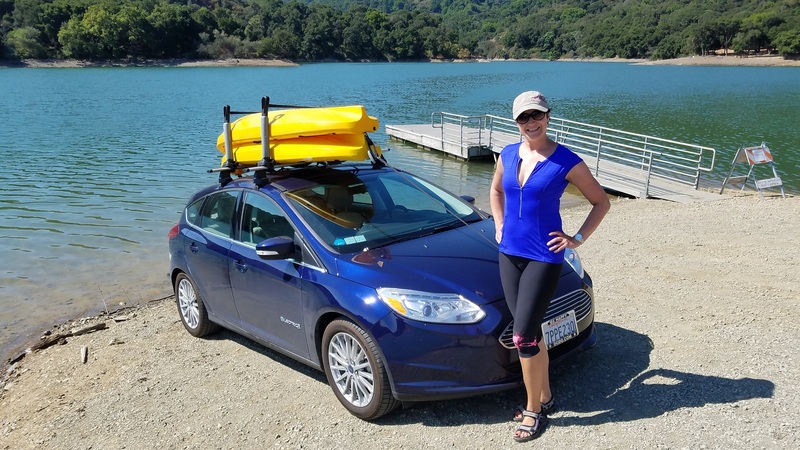 Ford Focus Electric Forum • FREE Thule AeroBlade Load Bars anyone? FREE Thule AeroBlade Load Bars anyone? Post subject: FREE Thule AeroBlade Load Bars anyone? Returned my FFE to my local dealer after a great 3 year lease, but now I have these load bars in the garage in need of a loving home...anybody want them? Free if you pay for shipping (not cheesy shipping, I'll go to my local Postal Annex and get a quote for proper boxing and shipping so they come to you in good shape). Last edited by FFEFTW on Sat Dec 29, 2018 11:16 pm, edited 1 time in total. Post subject: Re: FREE Thule AeroBlade Load Bars anyone? Dealer said getting an FFE would get me women. Still waiting, but this picture shows it IS possible.